Are you looking to find reliable and affordable clutch repairs and servicing in Exeter? If so, look no further than Exeter Auto Centre. We offer a comprehensive clutch repair and replacement service to all our local customers. Whether you require a basic clutch repair or a whole new clutch system, Exeter Auto Centre can help. If you think there could be an issue with your clutch, do not leave it until its too late. Bring your car along to our garage today and our experts will fix the issue for you quickly and efficiently. Our reliable and trustworthy services in addition to our affordable and competitive prices make us hard to beat. 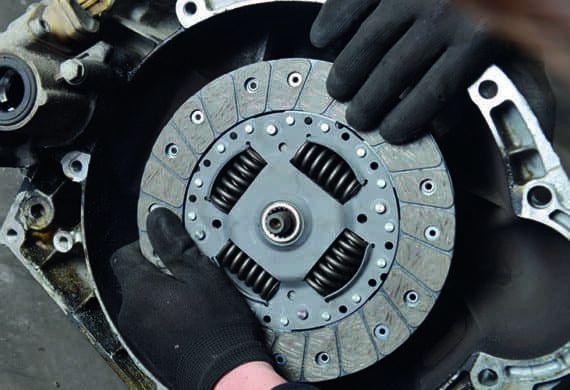 Moreover, our mechanics can guarantee friendly, efficient and honest clutch repairs. Clutch repairs and replacement need not be an expensive issue if the problem is addressed promptly. Our mechanics have the expertise to inspect your vehicle and find the issue, to prevent it from becoming more severe in the future. Whether your clutch is slipping and grinding or giving off a burning smell, Exeter Auto Centre will repair it at an affordable cost in no time. Do not wait until it is too late, bring your car down to our specialist garage today and we will fix the problem before its too late. How Can I Tell if my Clutch Needs Repairing? 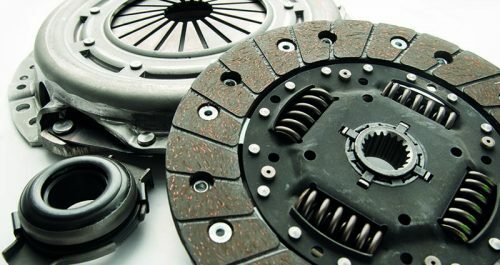 There are a few major telltale signs that can occur if your clutch has become damaged. The following list of symptoms may occur if your clutch is in need of replacement or repair. If you suspect that there could be an issue with your clutch, or wish to book a clutch repair with us, do not hesitate to get in contact with our experts on 01392 464640. We look forward to hearing from you very soon!